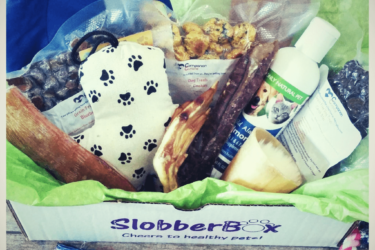 Durable chews and treats for Bully Breeds, Heavy Chewers, and Blockhead dogs! 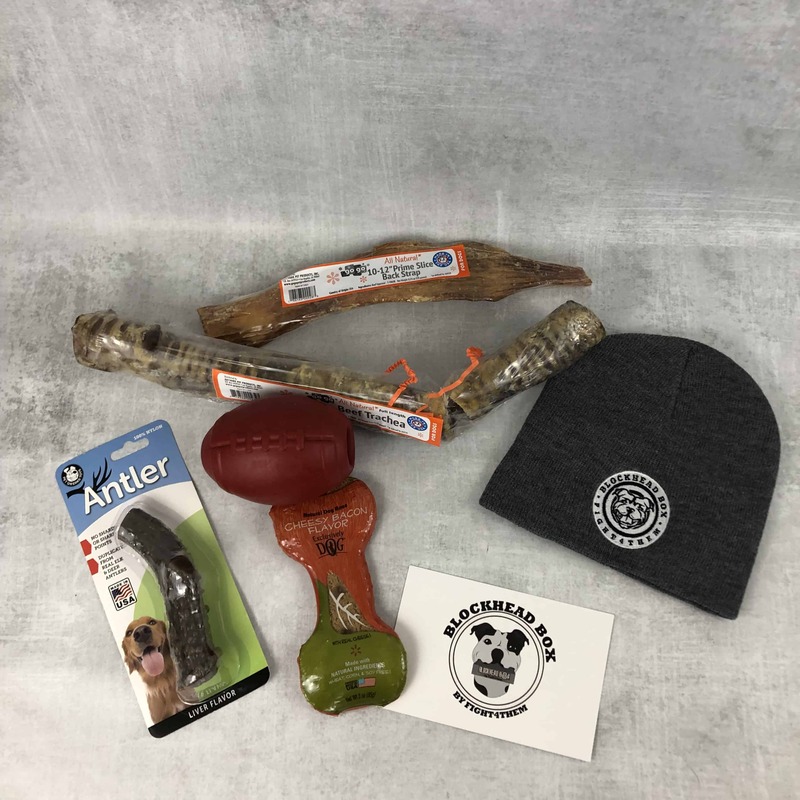 lso, packed with T-shirts, hats and other gear for dog-loving owners. 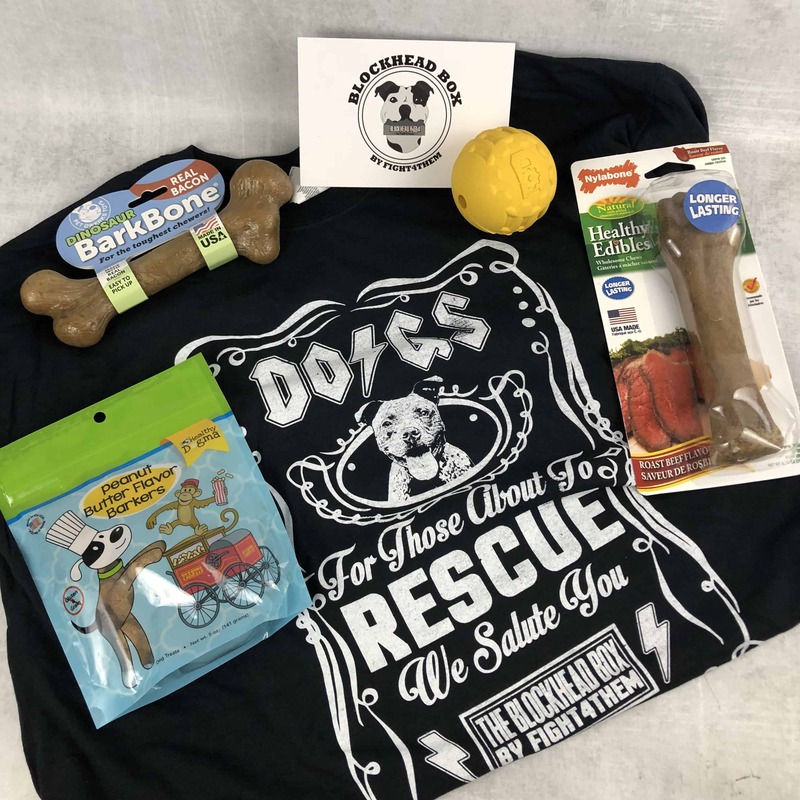 A portion of all proceeds go to charities, rescues and humane law enforcement to combat animal cruelty and dog fighting. Get 10% off your first order! Use coupon code HELLOSUB10. 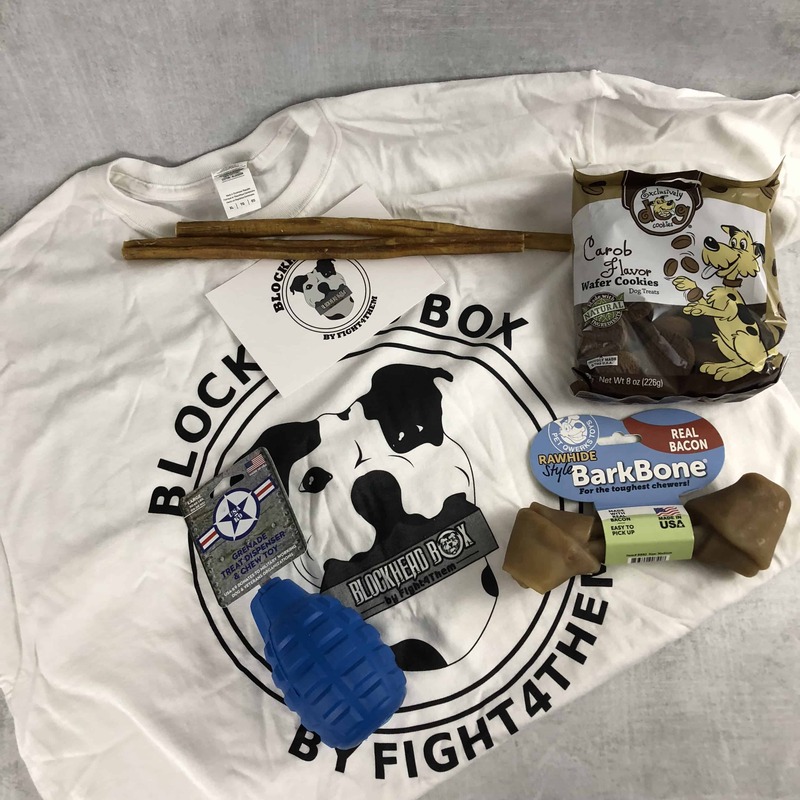 Blockhead Box Dog Subscription Box Cyber Monday Deal – FREE Box With 6+ Months! 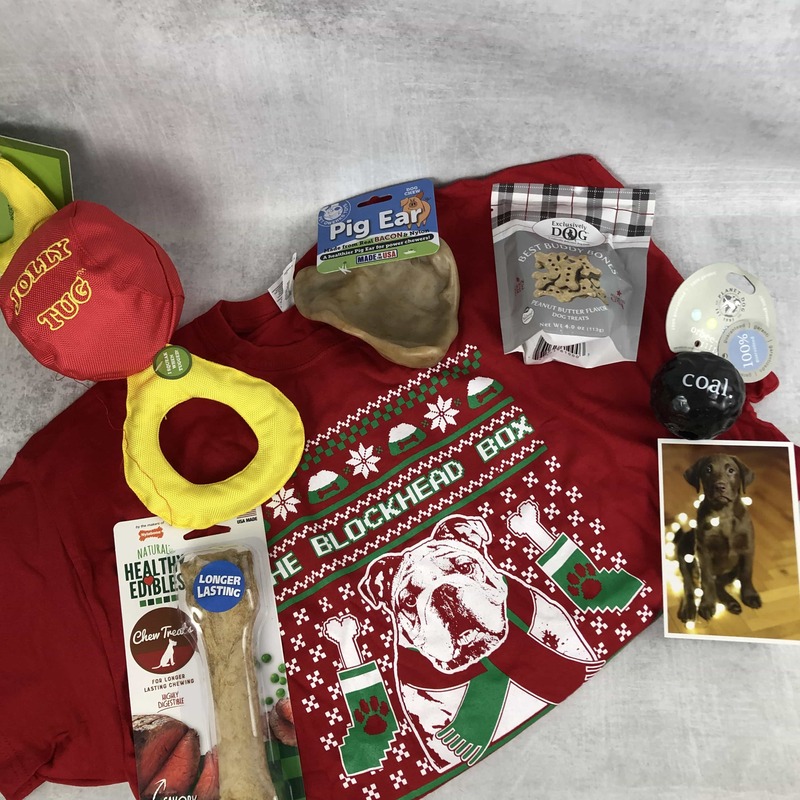 Blockhead Box Dog Subscription Box Black Friday Deal – FREE Box With 6+ Months! 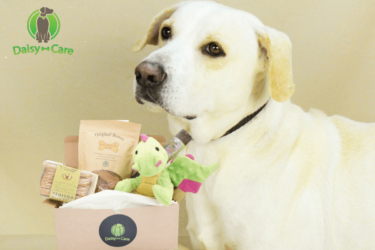 Blockhead Box Dog Subscription Box Cyber Monday Deal – 25% Off First Box! 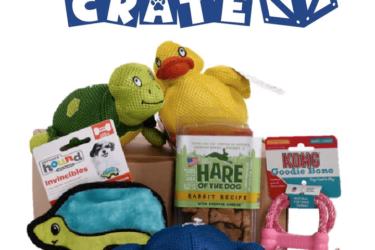 Blockhead Box Dog Subscription Box Black Friday Deal – 25% Off First Box! 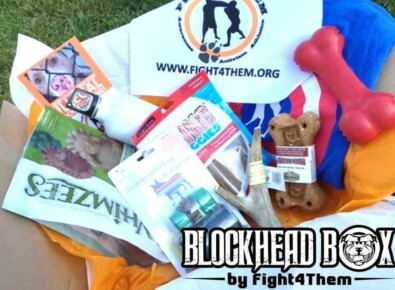 I have tried other boxes for my dog and BlockheadBox is my favorite! 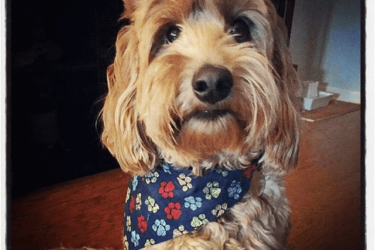 Strong toys, yummy treats, chews, and sometimes a bow or bandana. I even get a little something. Worth every penny!